Relax… MKTO haven’t gone into Stevie Wonder cover mode with their latest single ‘Superstitious’. Oh no, it’s an original. Malcolm Kelley and Tony Oller first exploded onto the scenes with their 2012 breakout single ‘Thank You’ (No.2 here in Australia) and then followed that up with their top ten smash ‘Classic’. But mainstream success has been increasingly difficult to come by for the pair in recent years and they take the piss out of that situation at the start of the clip for their new track. 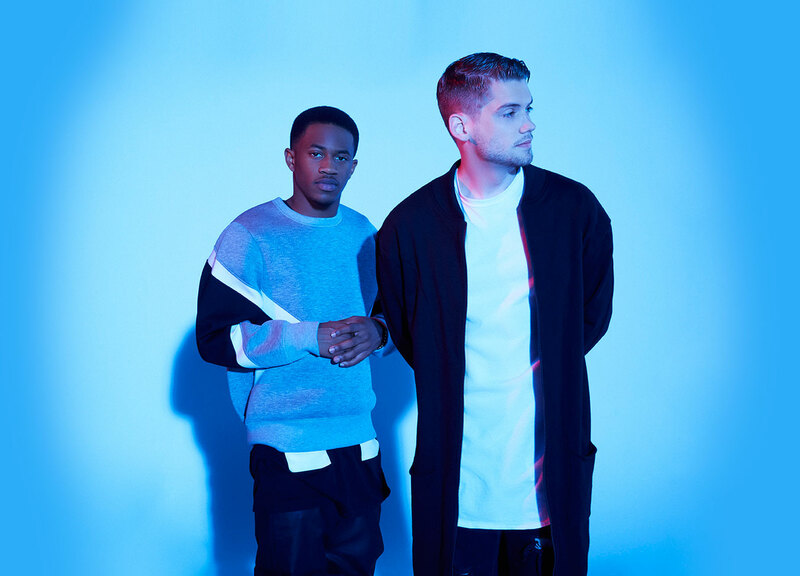 It has to be said that ‘Superstitious’ sees the MKTO boys rediscovering the formula that worked so deliriously well for them with ‘Classic’; it’s infused with feel-good soul, all wrapped in a palatable pop package. And, from the looks of the video, it seems that they’ve lost none of their sense of humour.